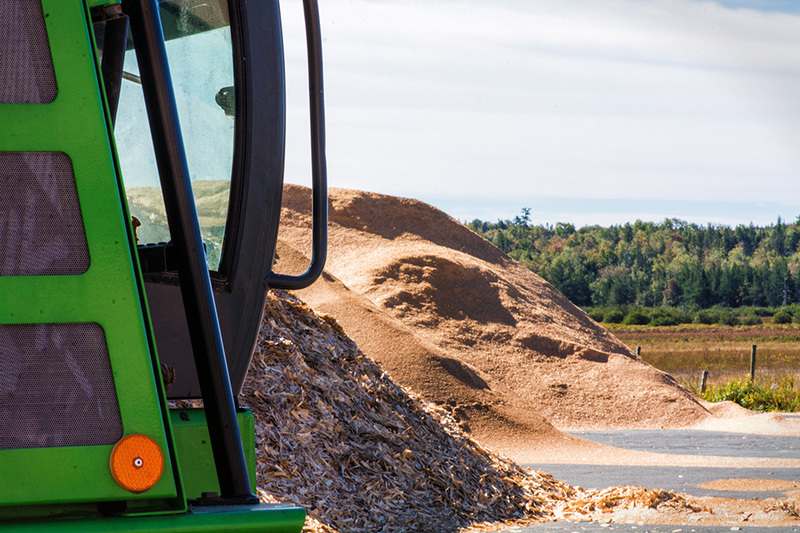 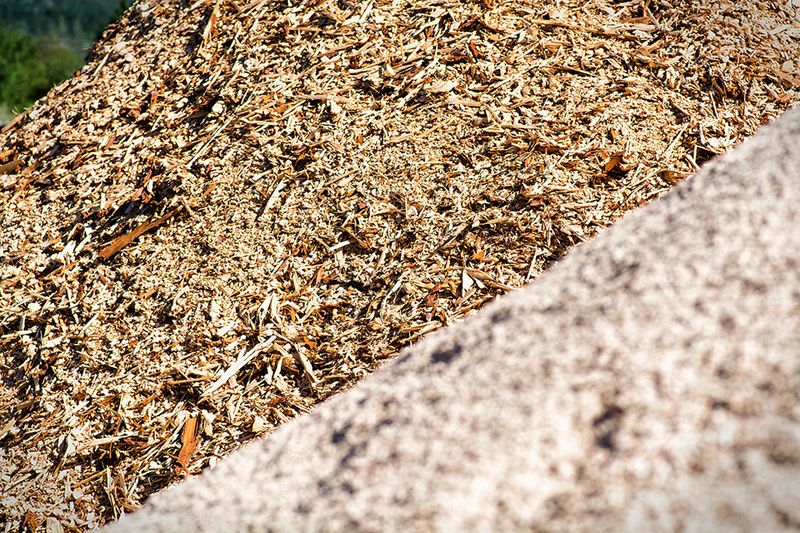 Great Northern Group of Companies is pleased to announce the start-up of its pellet mill located in Upper Musquodoboit Nova Scotia. 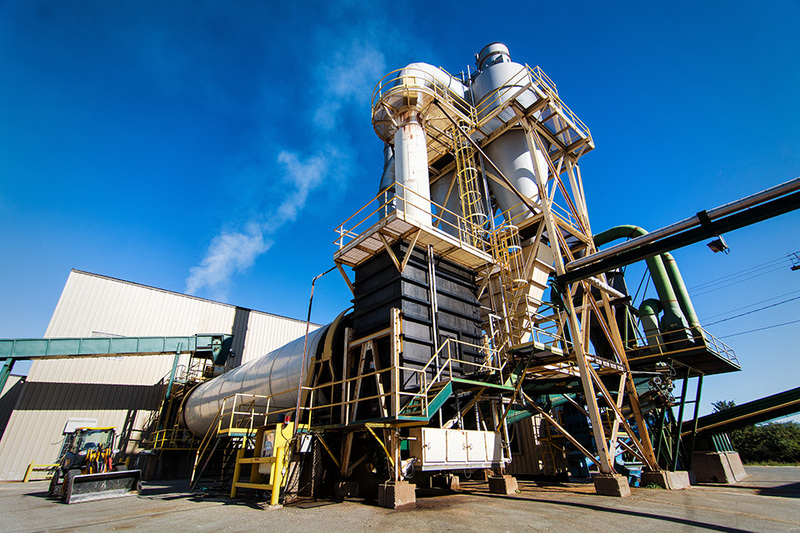 Great Northern Pellets will be producing both residential and industrial quality pellets using residual fibre from local mills. 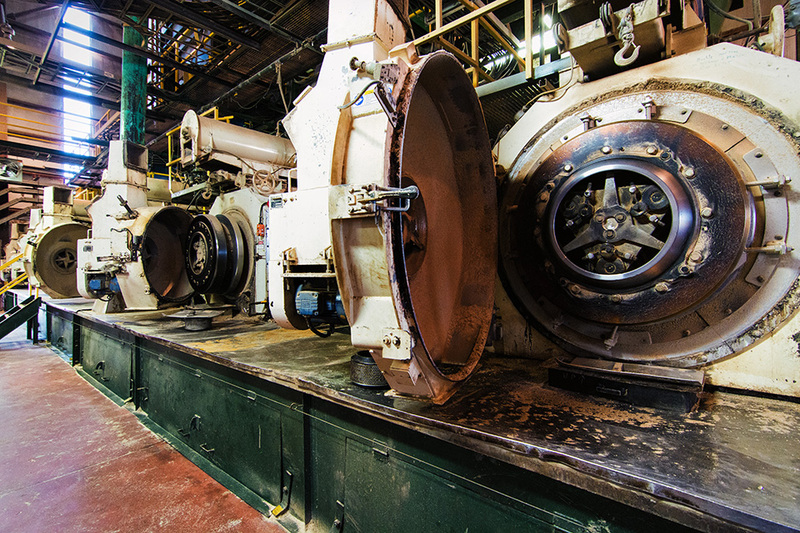 GNT has invested significant resources to upgrade the mill.